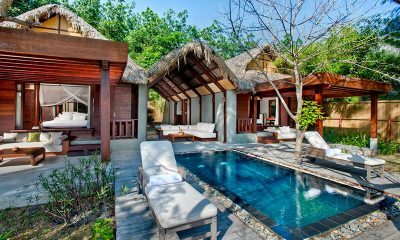 Furama Villas Danang is a beachfront estate of private pool villas linking modern luxury travel and ancient world heritage sights. 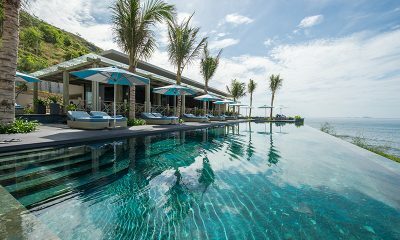 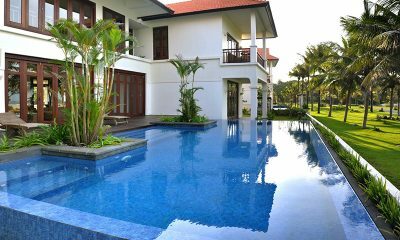 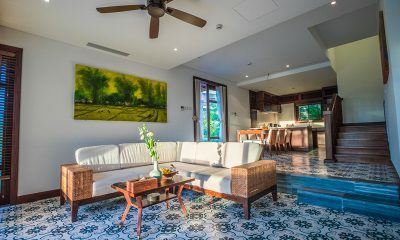 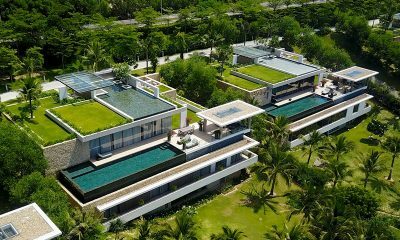 Mia Resort is a complex of sleek designer villas located right on the beach in the Riviera of the South China Sea. 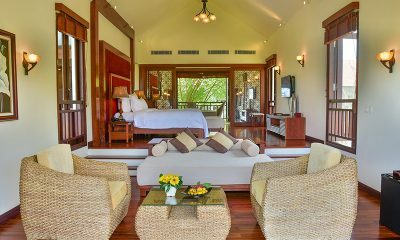 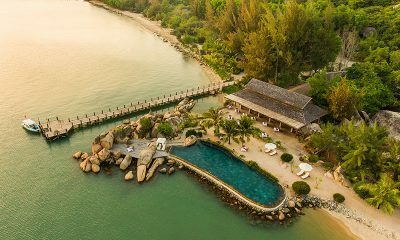 L’Alya is an exotic beachfront resort with gorgeous tropical pool villas overlooking turquoise Ninh Van Bay. 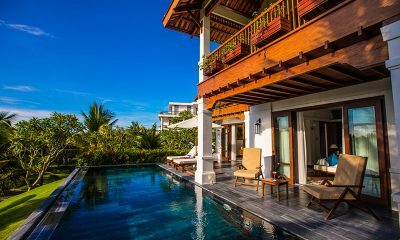 The Anam is a beachfront luxury resort with grand colonial appeal, featuring private pool villas, multiple restaurants and a 3D cinema.